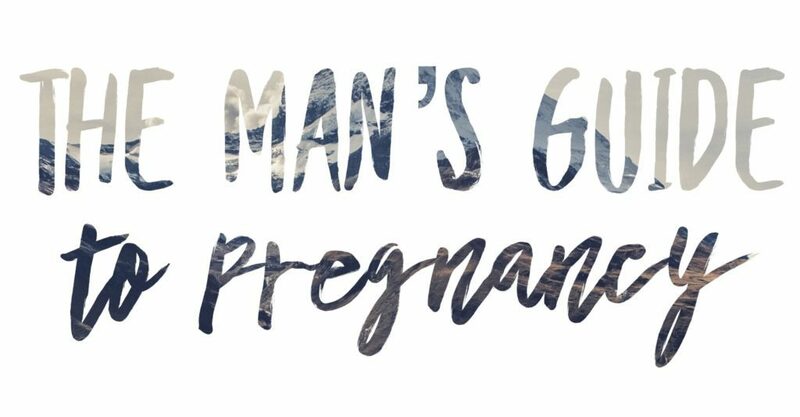 EasleyLifePhotography | What every expecting mother wants her husband to know! Congratulations, Dad-to-be! These next few months will fly by but there will be moments that seem to last forever. Please be patient with your wife during these next 9 months. As her body changes there are things you can do to help support her and make her as comfortable as possible. I did some research and found the ultimate source on the subject, The Art of Manliness. Here are a few tips from the article that I personally think will help you win the award for Most Supportive Husband! For the full list, please see the link shared at the bottom of the article. Pregnancy is physically and emotionally demanding, so don’t burden your pregnant wife with any unneeded pressure. Take on more of the household chores so your wife can rest. Reassure her that you think she’s beautiful and that you love her immensely. Affirm your unwavering dedication to her each and every day. What I’m talking about here is adding or dropping the same habits your wife has to add or drop because she’s pregnant. It’s a way to show moral support and to help her follow doctor’s orders as closely as she can. So when your wife has to give up alcohol and coffee, become a teetotaler too (or at least don’t imbibe in front of her). Exercise is incredibly beneficial to mom and baby to be, so help her get in the habit by offering to go for a walk or to the gym together. Symptoms of morning sickness include headaches, excessive sleepiness and of course feelings of nausea and sometimes vomiting. There are many remedies you can try to help your wife, Vitamin B supplements, seasickness bracelets, ginger ale, crackers, ginger or peppermint tea, etc. I hope you found this list super helpful, I know I personally insisted on my husband reading it (multiple times). I wish you the best of luck and prayers for a wonderful pregnancy for your wife! Again, for the complete list see the link below!